One Free Future Day Meeting for up to 10 People with Breakfast, Lunch, and PM Break. To take advantage of this offer and book your next meeting, please submit a Request for Proposal. *Subject to availability. Not available with any other discounts, promotions or previously contracted business. 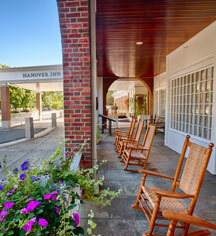 Complimentary reception includes beer, wine, Chef’s selection of hors d’oeuvres. Based on the number of rooms booked and not the number of attendees. 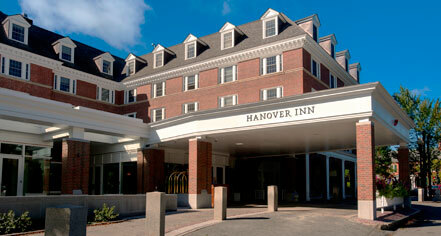 Hanover Inn Dartmouth has a full service event planning and catering department, and seven conference spaces in a variety of sizes to accommodate most needs. The Grand Ballroom can host your wedding or private party for up to 300 people while our smaller conference rooms are perfect for a business meeting, dinner or reception. We have 10 meeting rooms available for groups from 2 to 250.